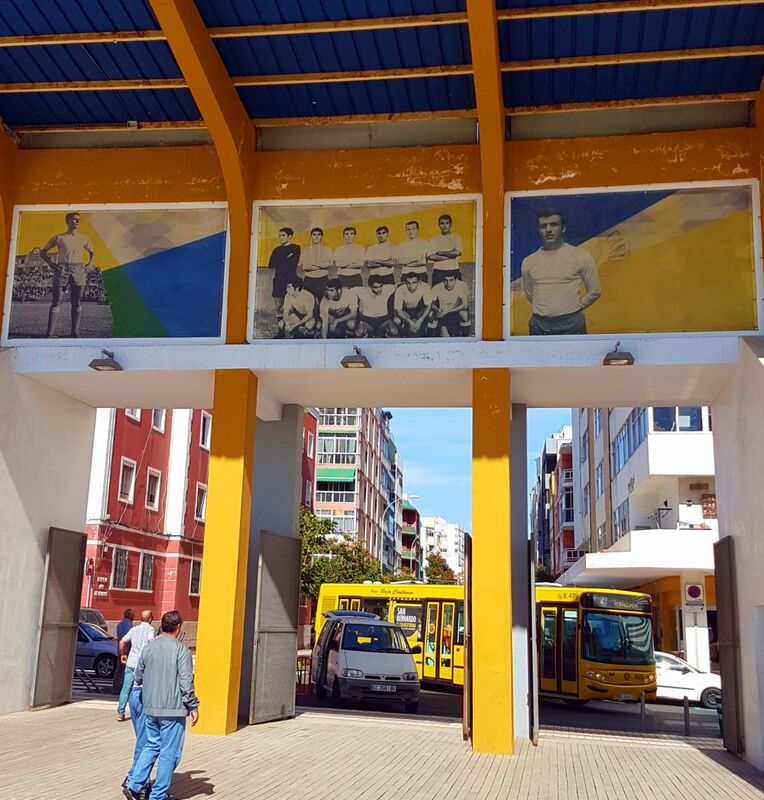 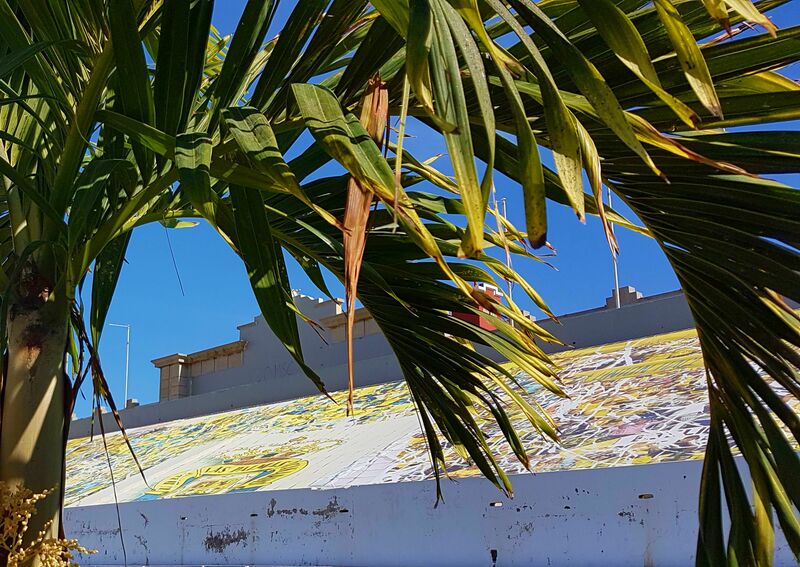 In 2003, UD Las Palmas, the the Canary Islands’ top football side, left the only home ground they’d known, Estadio Insular, and headed out of the city centre into their new larger stadium, Estadio Gran Canaria. 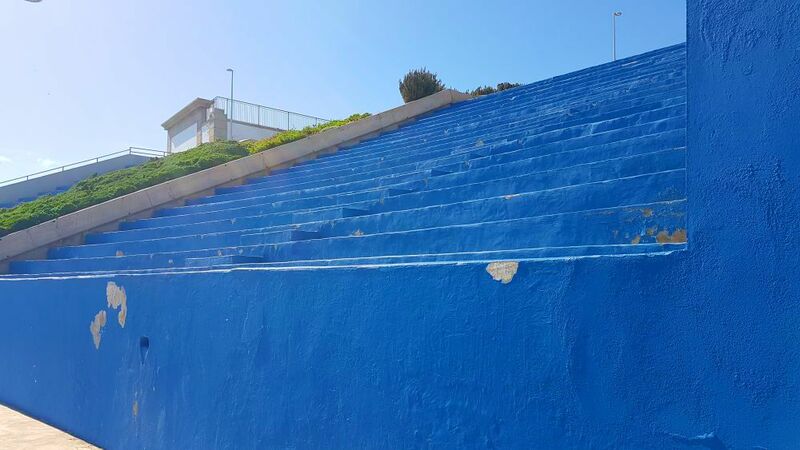 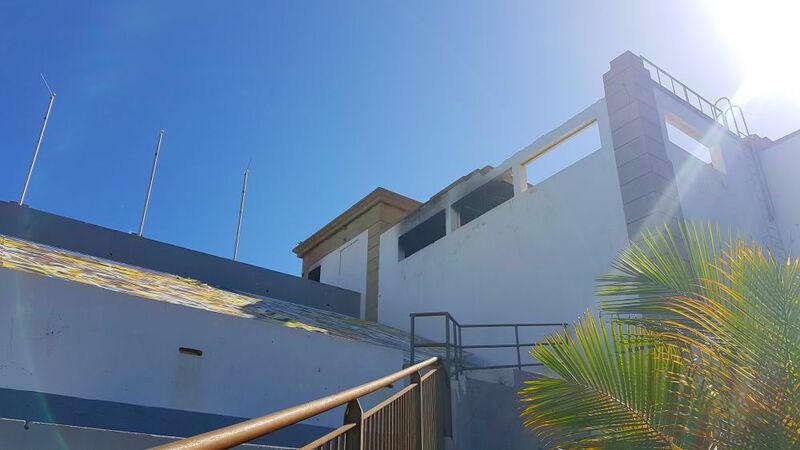 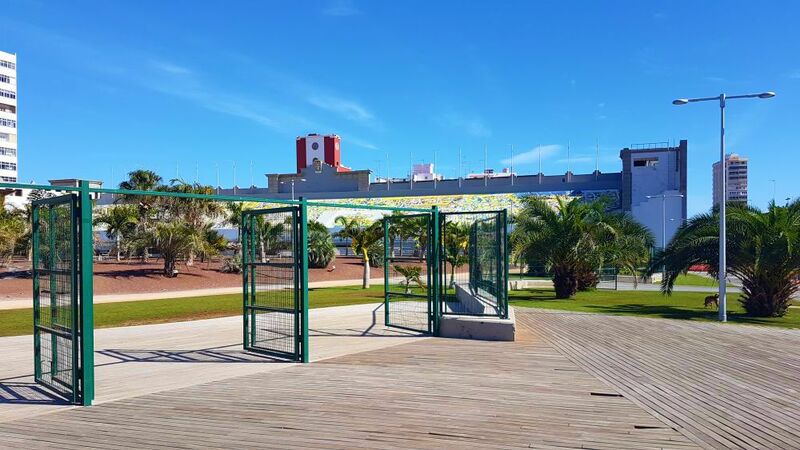 Estadio Insular had served them well since the club was formed in 1949. 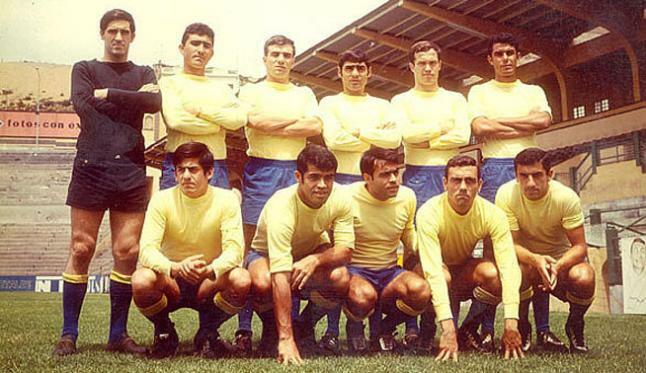 Las Palmas’ golden days had come in the late sixties and seventies, the pinnacle of which saw them finish as runners-up in La Liga in 1969 – two points ahead of Barcelona. 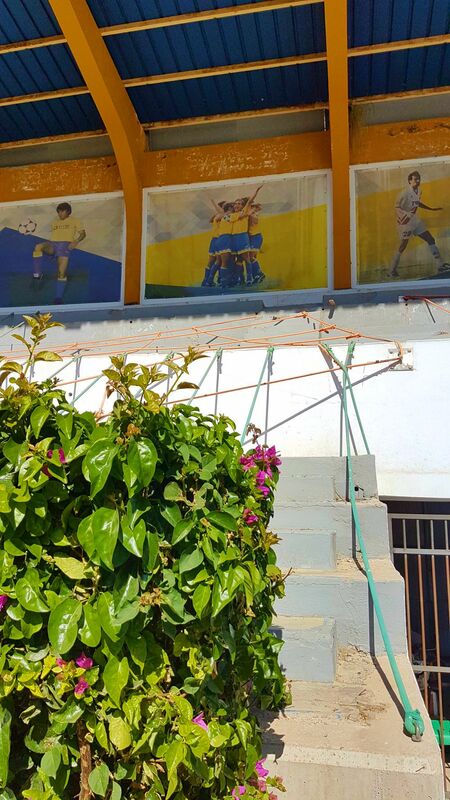 The good times weren’t to last though, and struggles dominated the eighties and nineties, with Las Palmas dropping out of La Liga altogether, and then even floundering with several spells in Spain’s lowly third-tier. 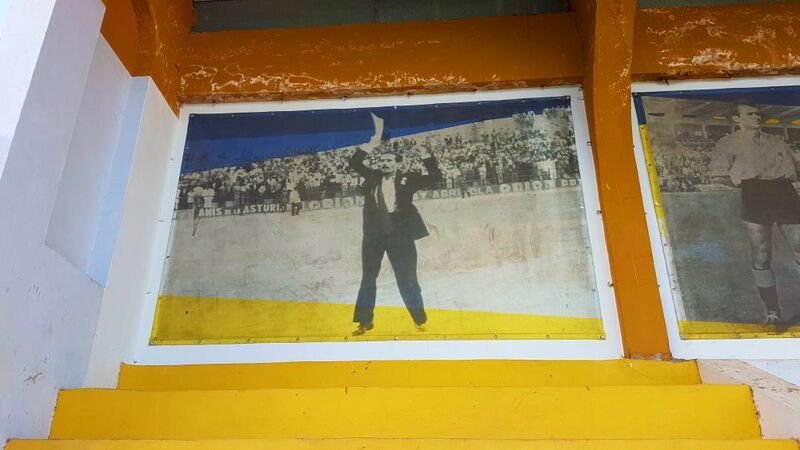 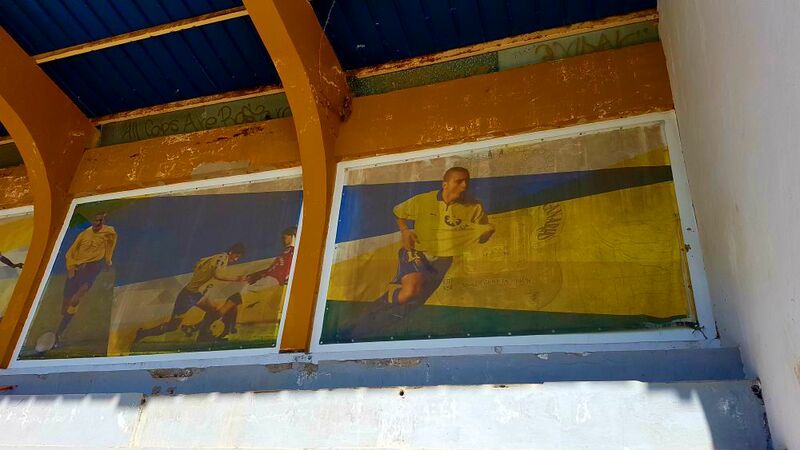 Like many other clubs around the globe, Las Palmas felt it was time to think bigger than their small stadium. 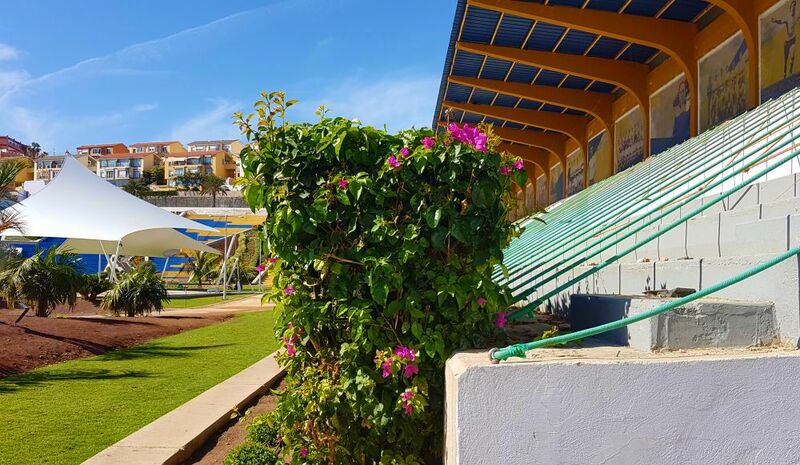 So they left their compact 21,000 capacity home at the heart of Las Palmas and moved to the much larger and spacious Estadio Gran Canaria on the outskirts of the city. 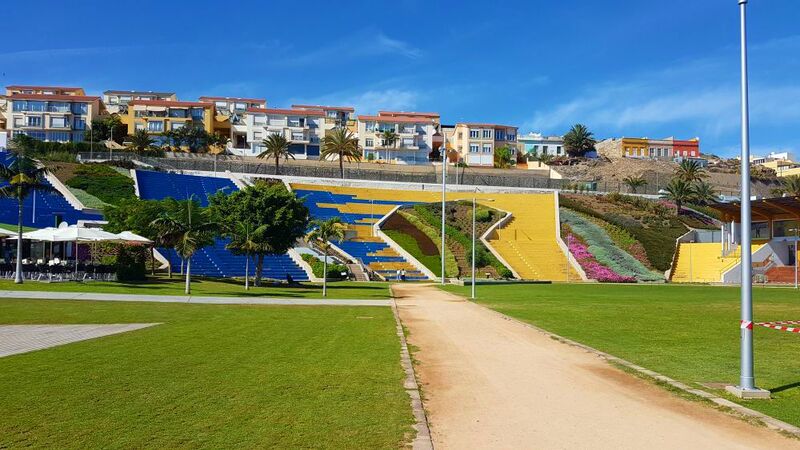 Las Palmas did enjoy some final success before departing Estadio Insular, with a two season spell in La Liga from 2000 to 2002. 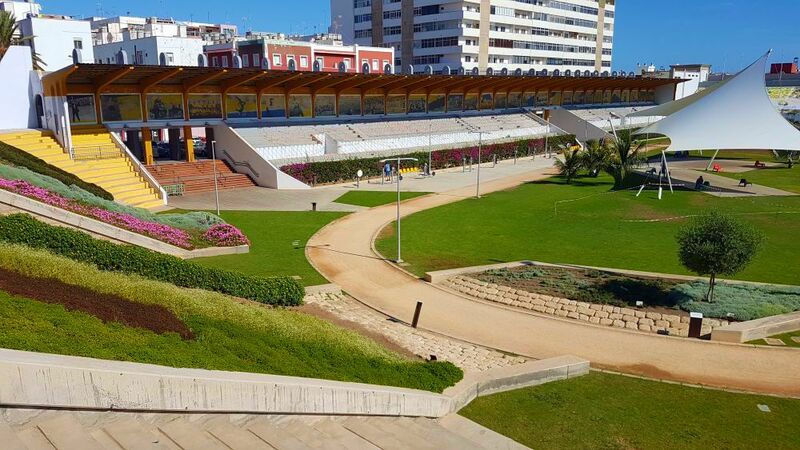 They even managed to beat Real Madrid 4-2 at Estadio Insular, with youth product Rubén Castro grabbing a brace. 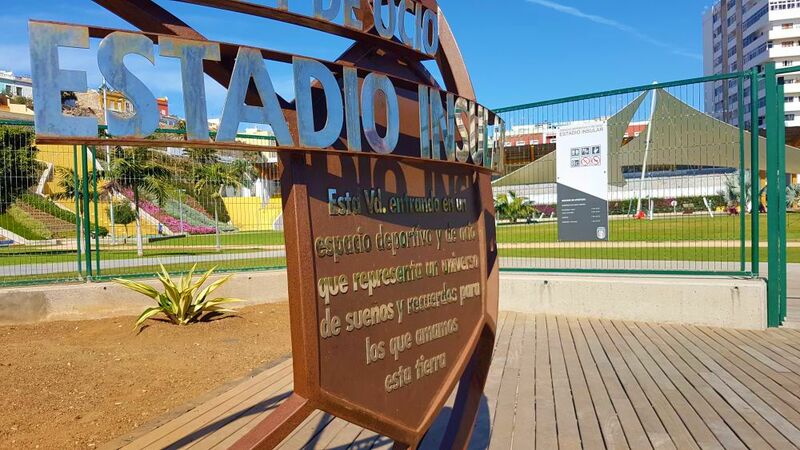 That Madrid side, containing the likes of Raúl, Luis Figo and Zinedine Zidane, went onto win the Champions League that season, while the Gran Canarian side were relegated. 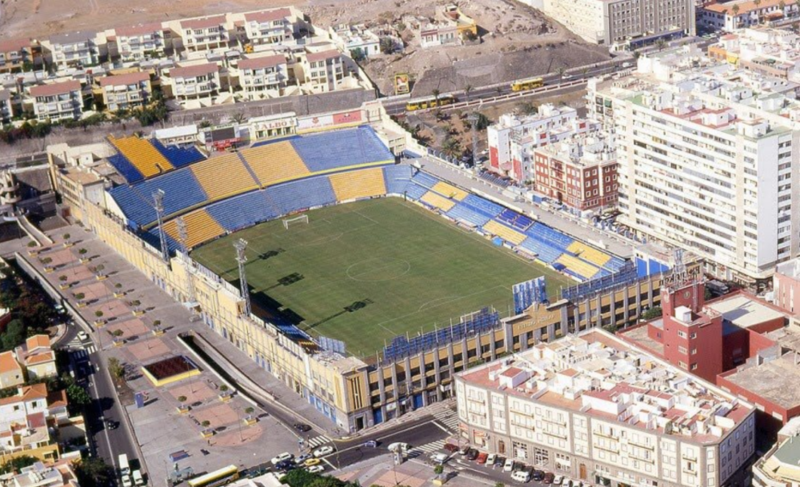 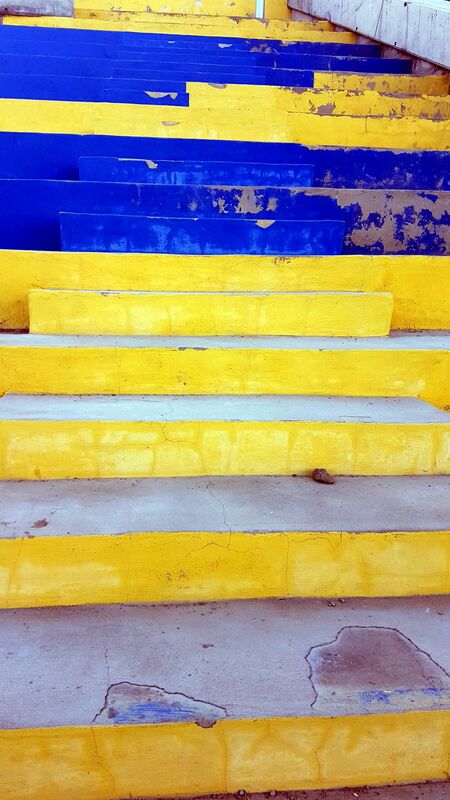 UD Las Palmas moved into their new stadium in 2003, before again dropping into the Spanish third tier in 2004. 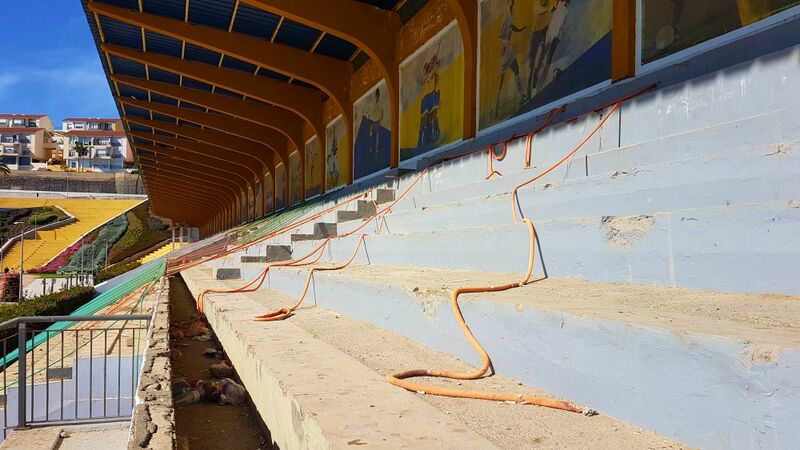 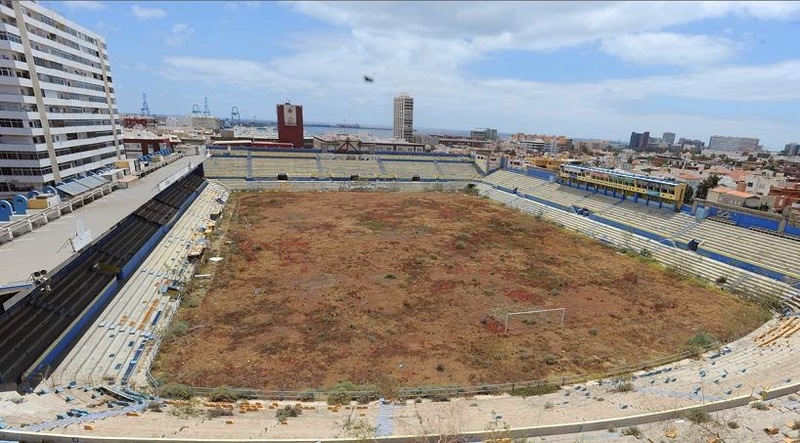 Meanwhile, their old Estadio Insular was left abandoned. 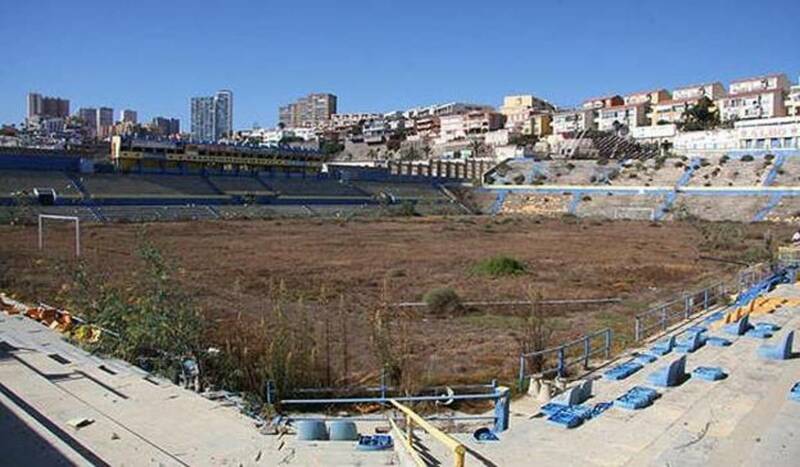 Estadio Insular was left to ruin for no less than 11 years. 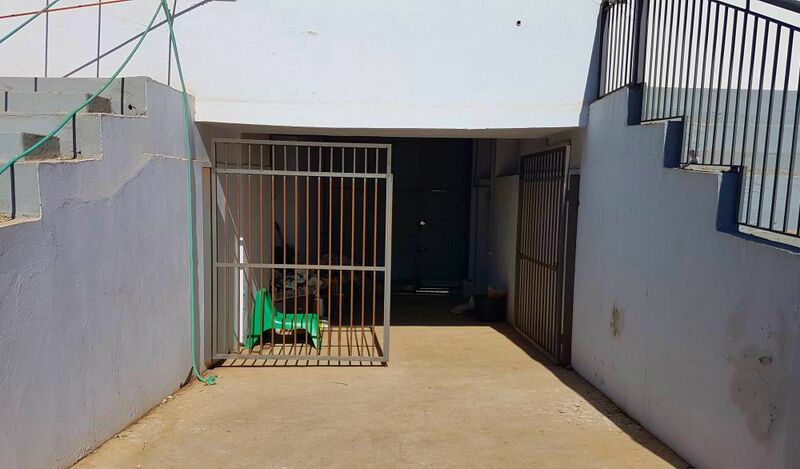 The pitch returned to nature and seats were ripped out, but the gates remained locked. 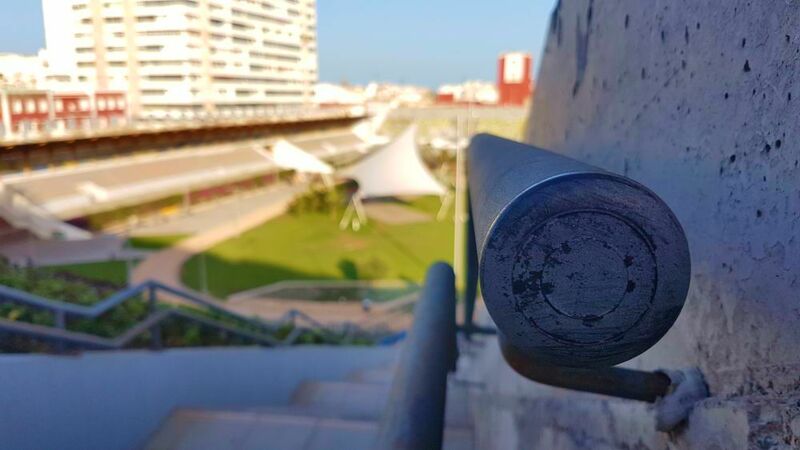 What had once been the hub of the city, was now completely devoid of life. 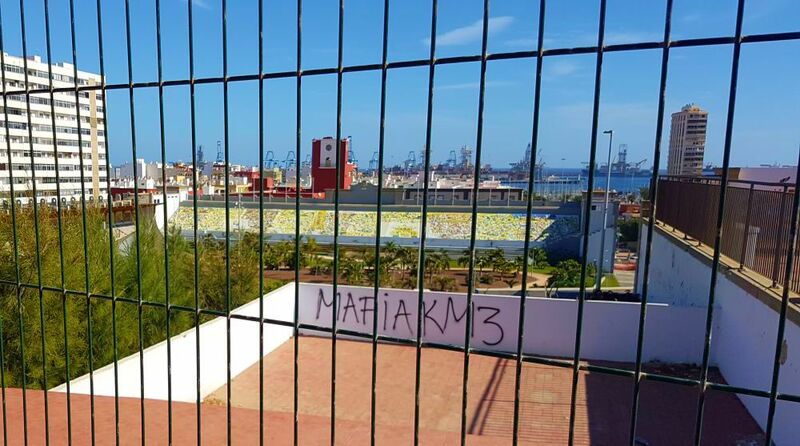 Finally, in 2014, a plan was put in place to partially demolish the stadium, renovate it and turn it into a public park. 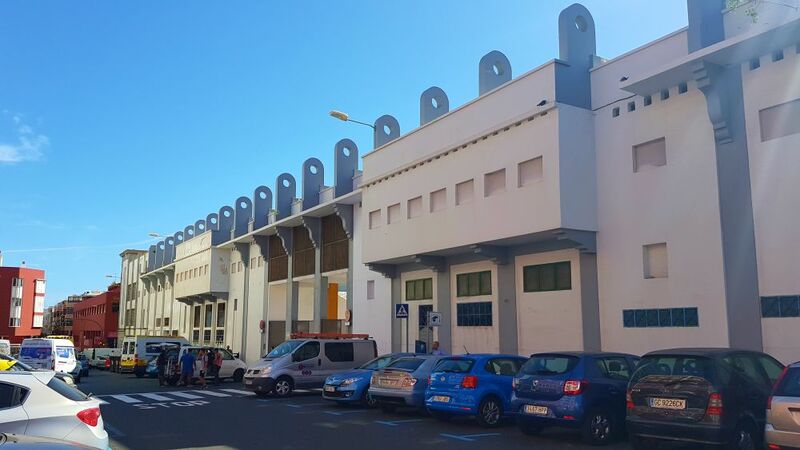 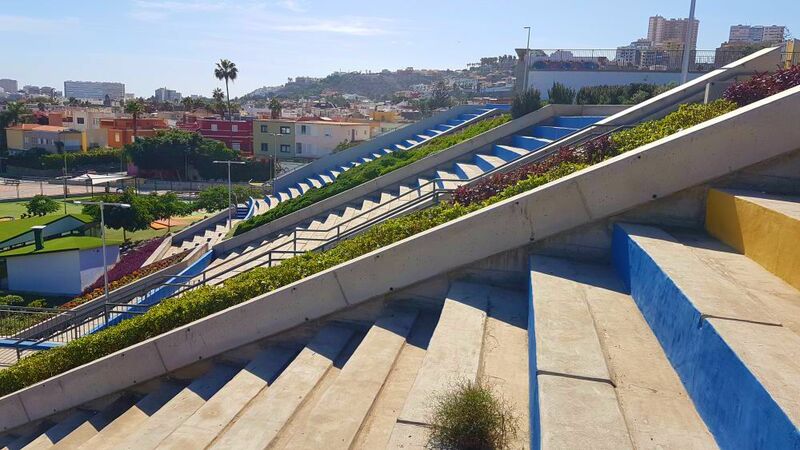 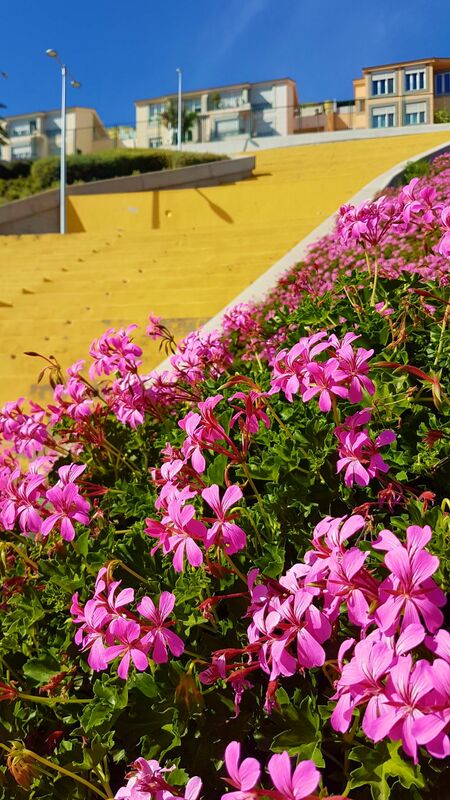 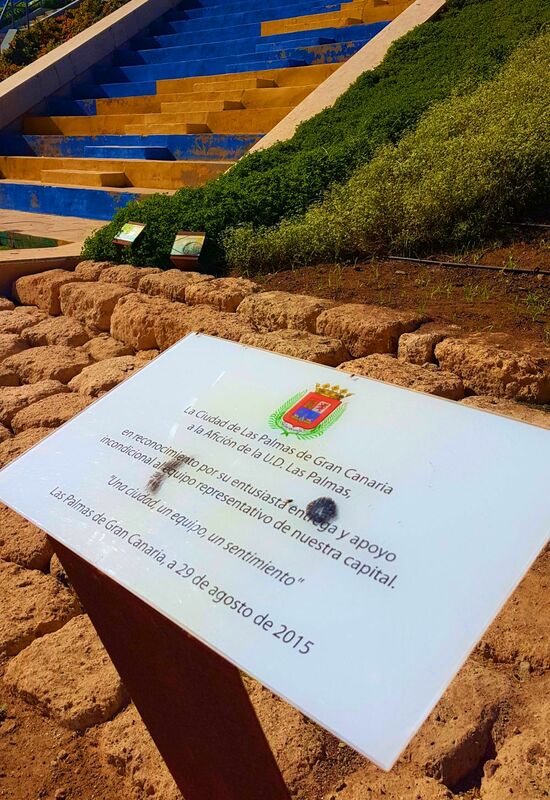 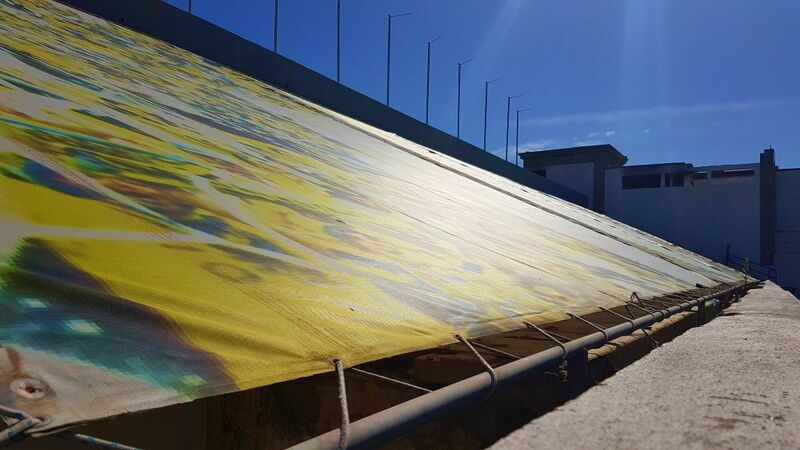 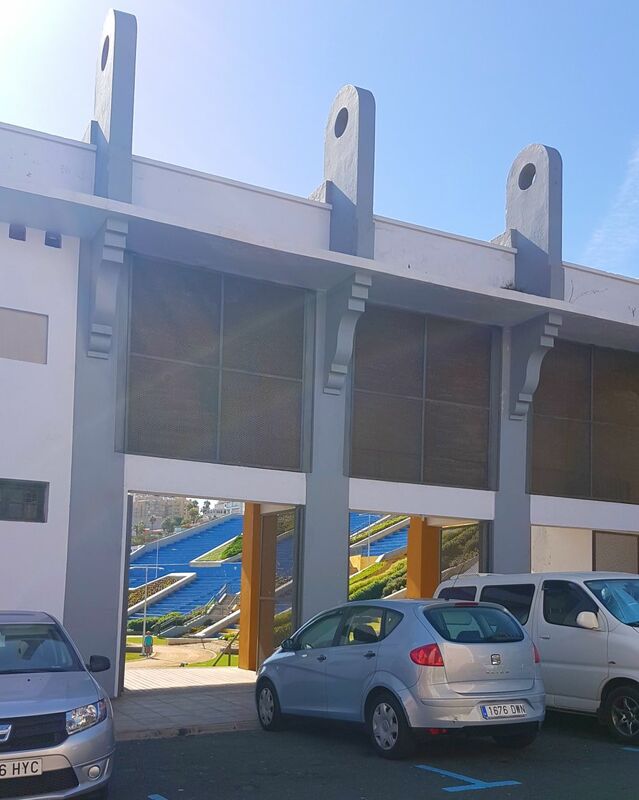 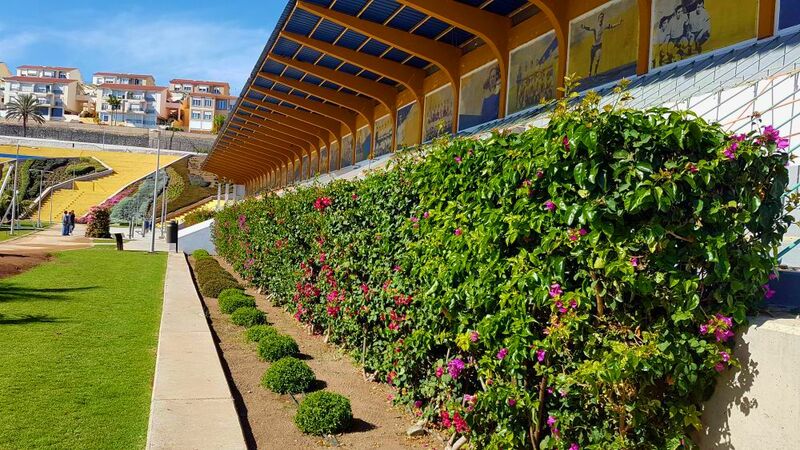 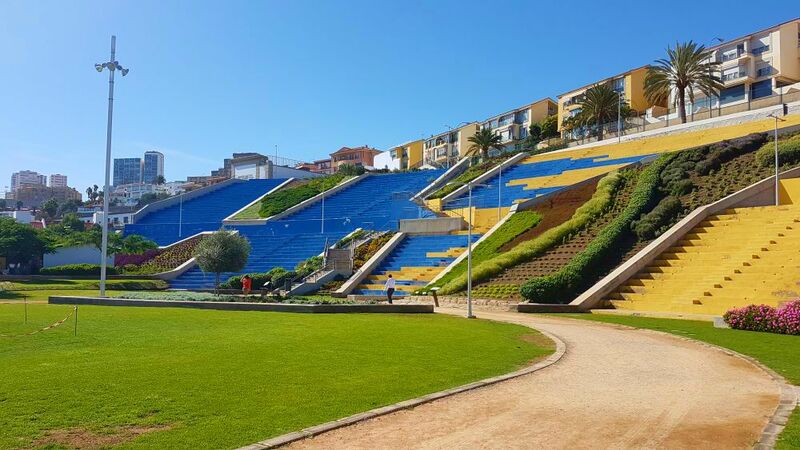 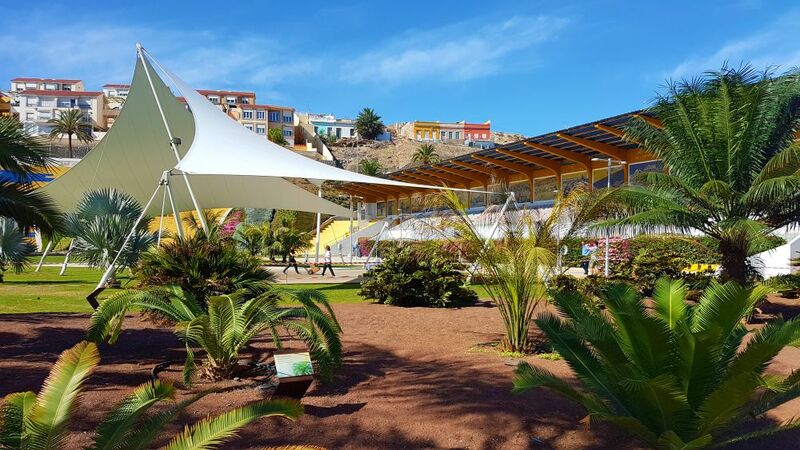 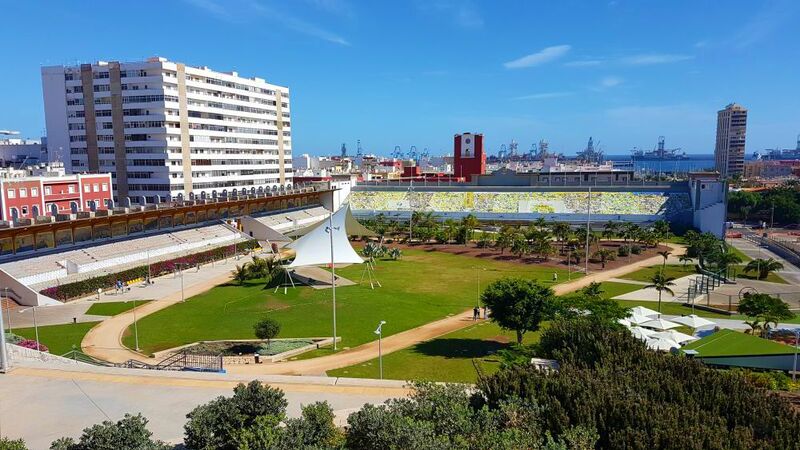 Fortunes returned to both Estadio Insular and UD Las Palmas in 2015, with the stadium re-opening as a public park after extensive renovation and Las Palmas returning to La Liga for the first time in over a decade.